Brief Description: The Aqualight Power Center is a day-night dual timer device that provides complete 24-hour lighting cycles from dawn, noon, dusk and nighttime. 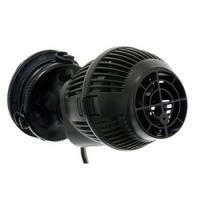 Notify me when "Aqualight Power Center [Dual]" is re-stocked. Controls 3 sets of lights. 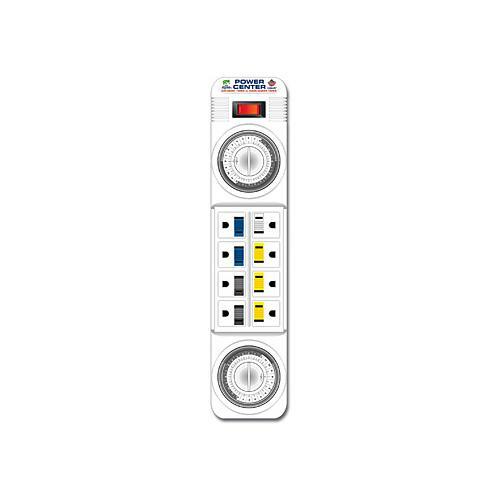 Dimensions: 16" x 4.25" x 1.75"
Day-Night Timer: The Power Center is a day-night dual timer device that provides complete 24-hour lighting cycles from dawn, noon, dusk and nighttime. Wavemaker Application: The Power Center can control two sets of water pumps using the alternating timer (total of four outlets) at 15 minute intervals (min.) or more to create a wave-maker application. The two sets of outlets interchange between each other based on the timer setting. 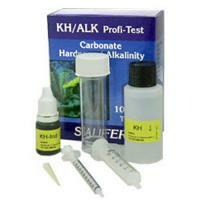 This wave-maker application creates a natural rhythm in your aquarium that replicates ocean tidal movements.